If you are looking for an honest and reliable plumber for all your plumbing needs, look no further. Max Quality Plumbing & Drain is a locally owned and operated plumbing business with over 13 years experience and the expertise you need for a job that is done correctly the first time, every time. 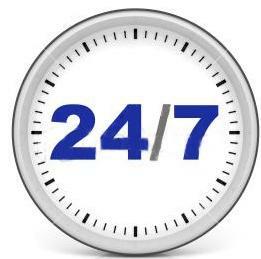 Max Quality Plumbing & Drain is open 24 hours a day, 7 days a week and serves Arlington, Mansfield, Grand Prairie, Fort Worth, Dallas and all surrounding areas. We give you the price before work is started so there are no surprises. 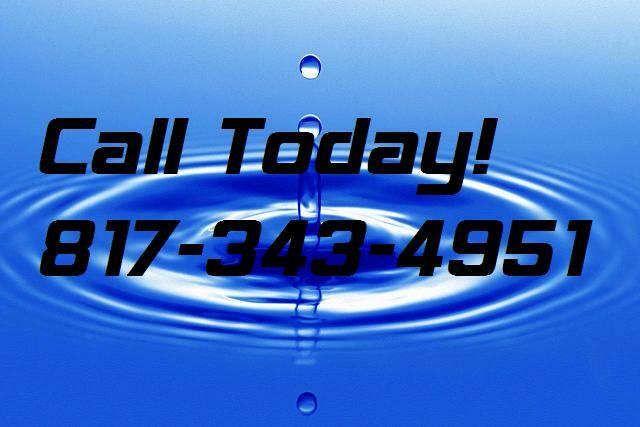 We are driven by our passion to provide you with plumbing services that exceed your expectations. When you choose Max Quality Plumbing and Drain, you can be sure that Maximum Quality Is Our Top Priority! Welcome To Max Quality Plumbing & Drain!